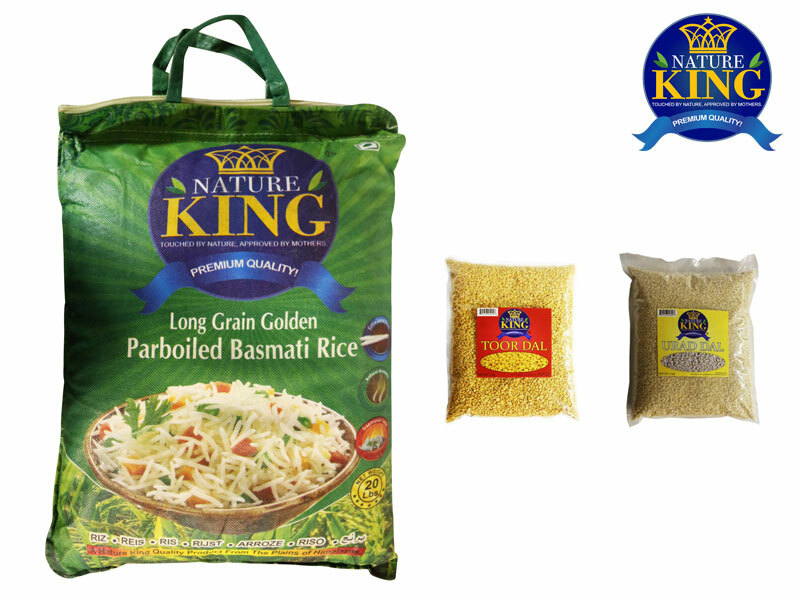 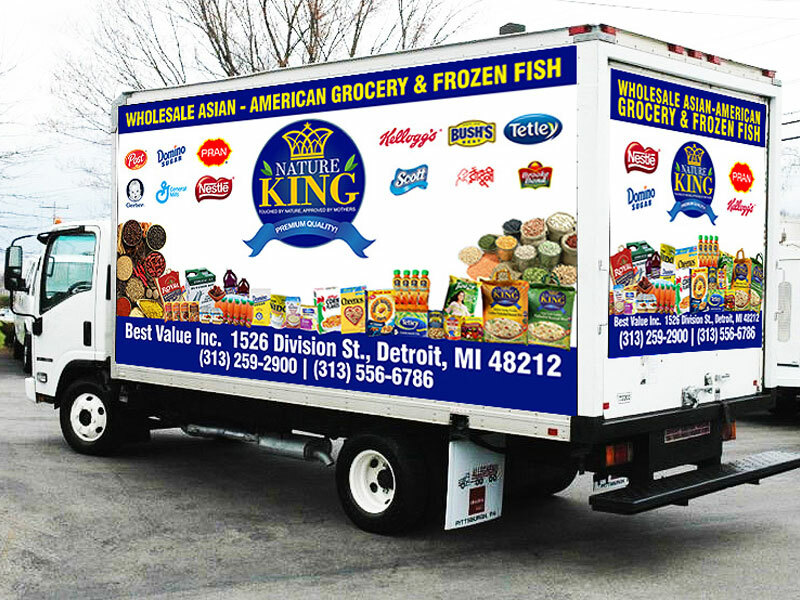 Nature King is a brand for grocery products launched from Detroit by the parent company, Best Value. 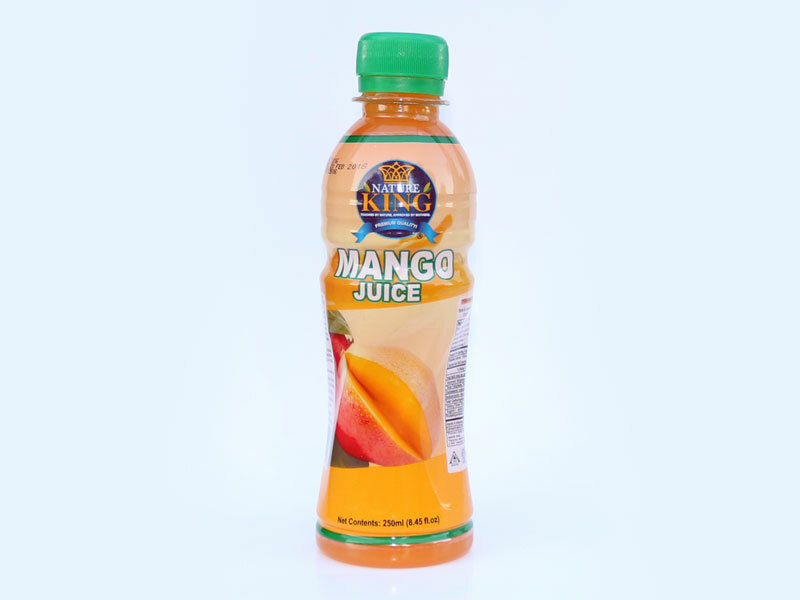 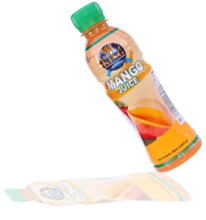 Product line ranges from Mango Juice, Basmati Rice, Lentils and covers most of the South Asian grocery products. 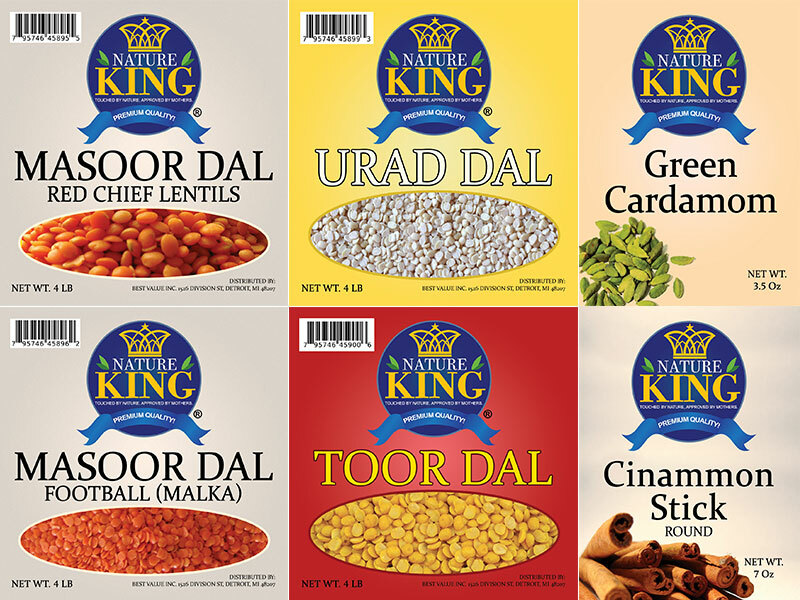 You will find their products on almost every single grocery and supermarket of the South Asian ethnicity. 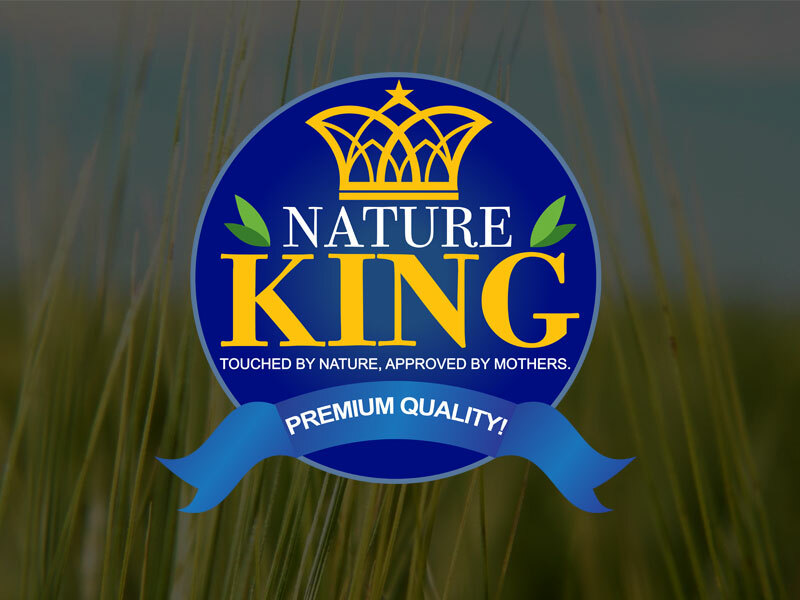 They required a branding logo that will best represent their line of natural products. 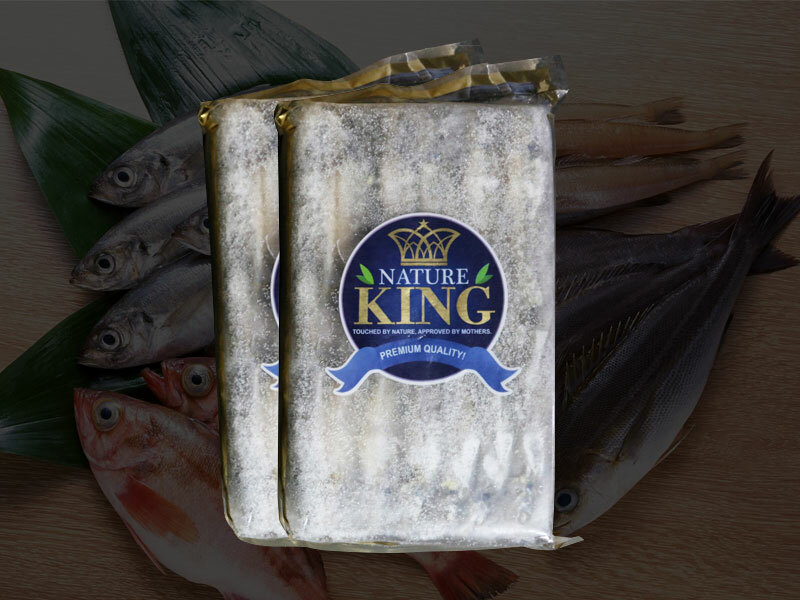 We have created various product packaging and further branding consultation for their entire line of Nature King products. 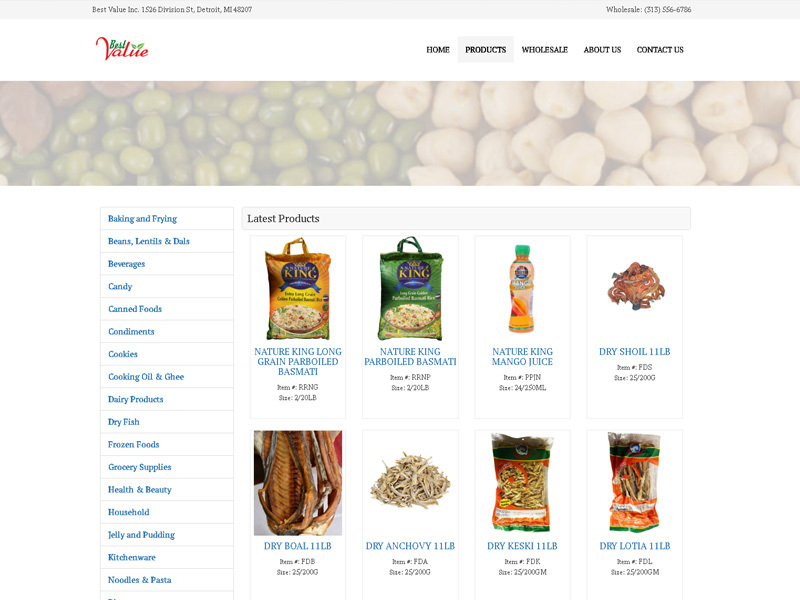 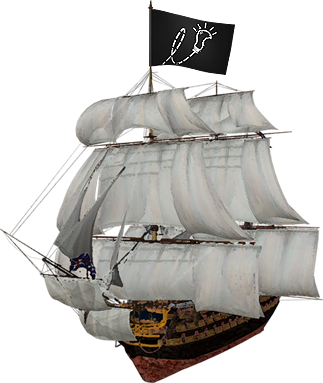 An online product catalog website has been created as well for their clients to view inventory. 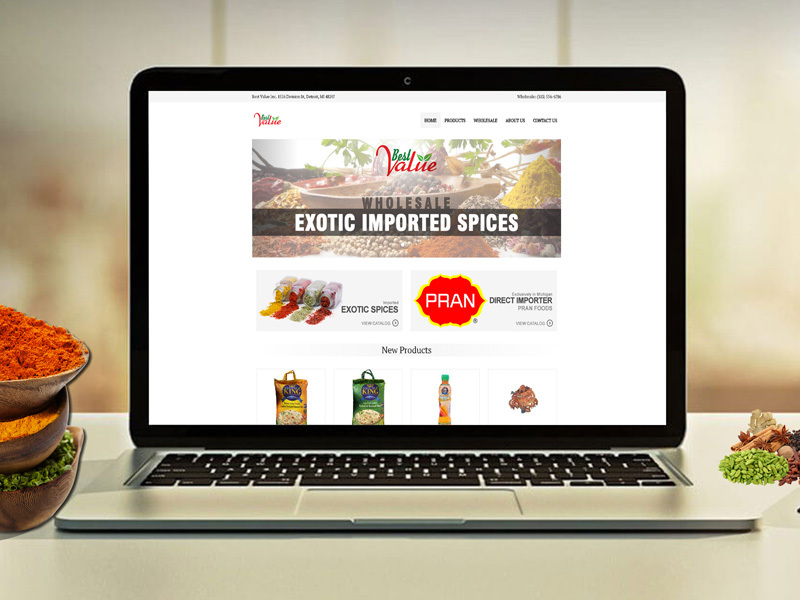 The CMS is designed for fast performance and runs on MySQL database.